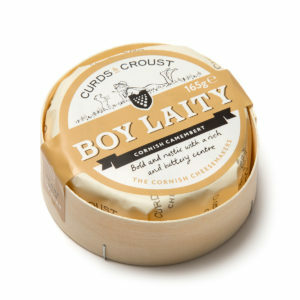 They call him The Duke of these Cornish hills. 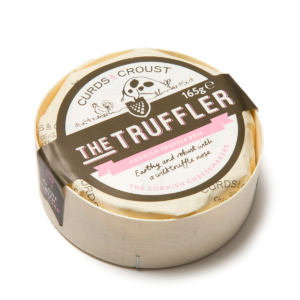 By night he cooks and sleeps under the stars on the camp fire that slowly burns beside him. The familiar smell of the smoke fills the air, helping him to slowly drift off to sleep under the midnight sky. It’s this carefree life he loves. Each day is an adventure just waiting to be lived. 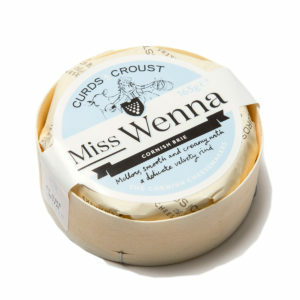 Ripened using traditional methods, this mellow and smooth creamy brie is gently smoked over oak wood to add a delicious smoky depth that will intensify as the cheese ages. 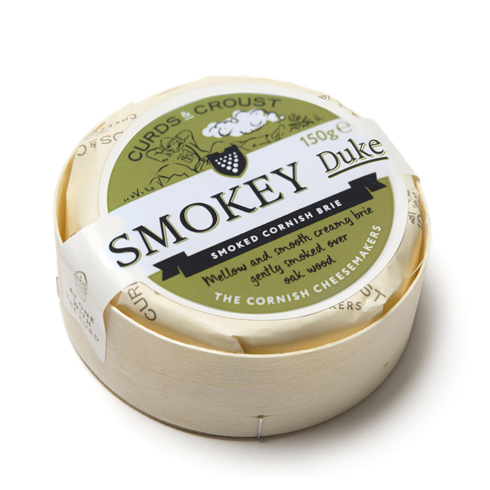 Smokey Duke can also be enjoyed partly ripened, for a more subtle flavour that complements the semi soft nature of the cheese. 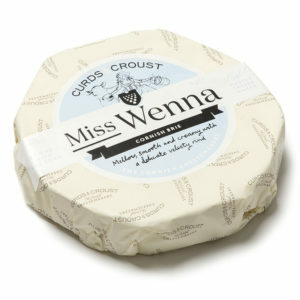 Left to mature, the cheese begins to soften and ooze. 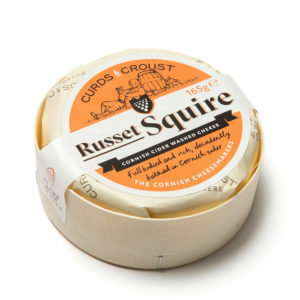 The smoky undertones will also deepen, providing a wonderfully mild yet aromatic cheese. 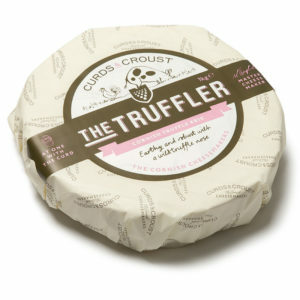 Perfect as an appetizer, as part of a salad or even an after dinner treat after a BBQ. 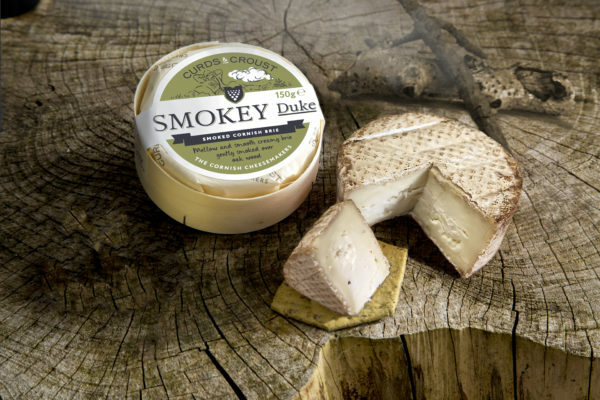 Smokey Duke is not suitable for vegetarians.